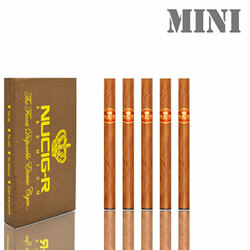 If you're looking for a electronic cigar kit we have both disposable and rechargeable e-cigar starter kits available. 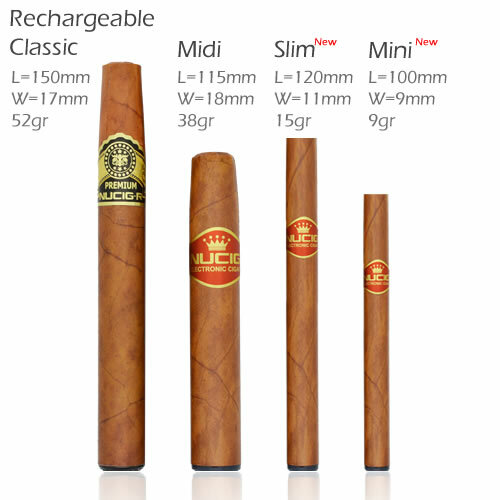 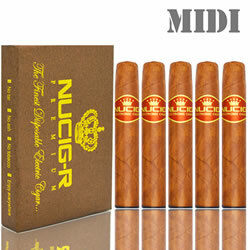 The NUCIG Electric cigar kits are very convincing and a great alternative to real cigars. 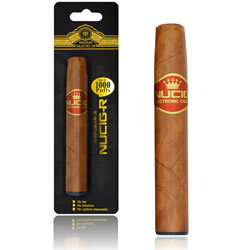 These are the best electronic cigar kits available anywhere, the NUCIG range offers something for all users and proven to be so good and convincing, they are also very popular with theater/stage/film productions.